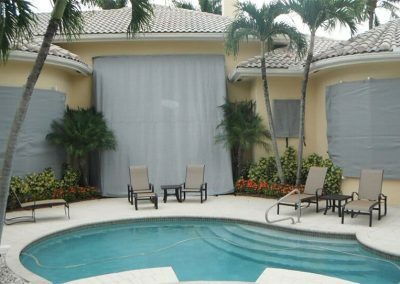 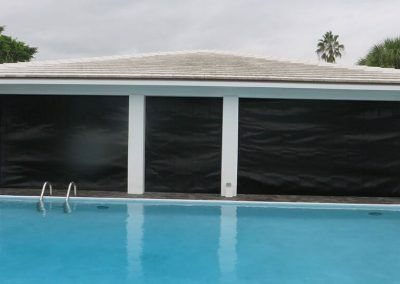 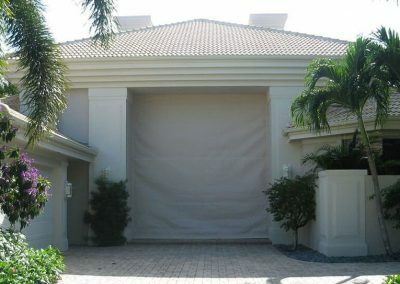 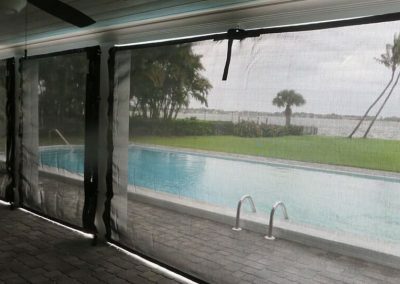 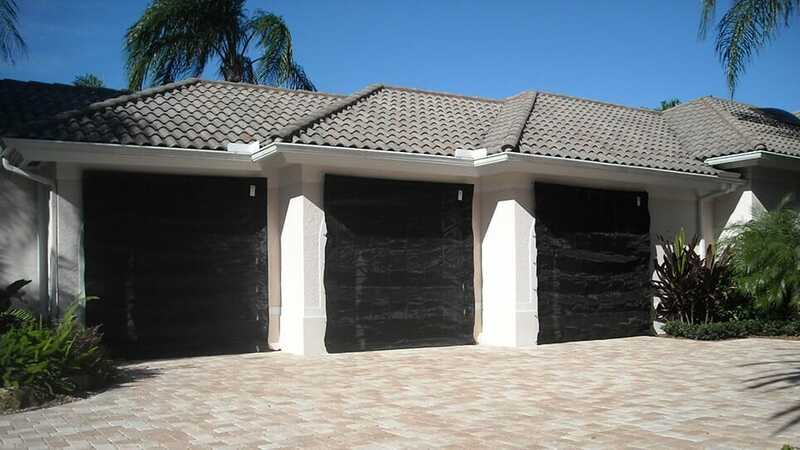 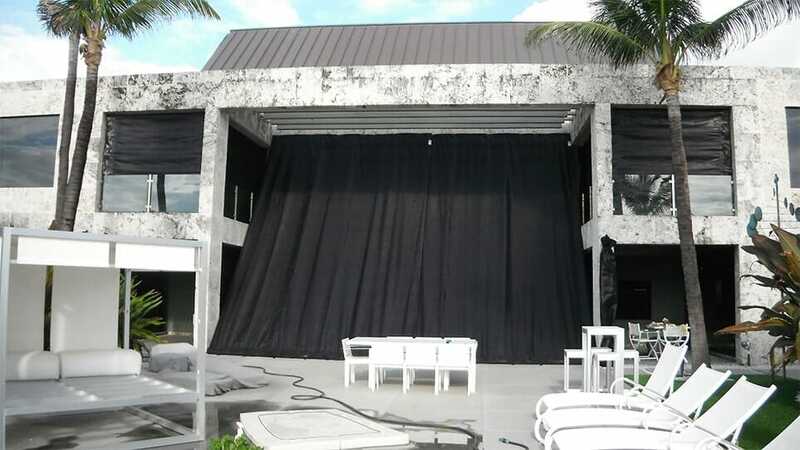 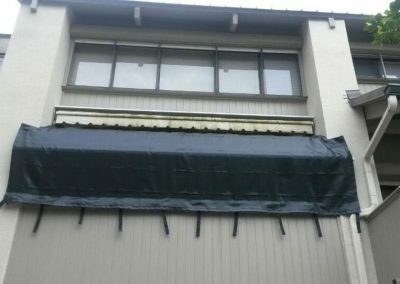 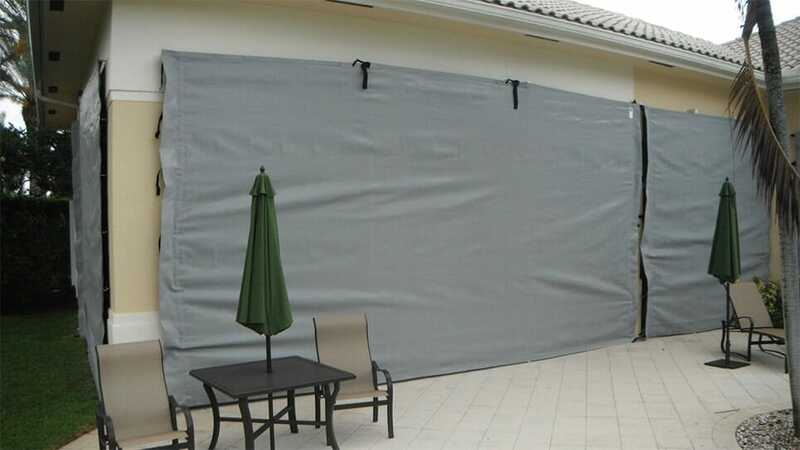 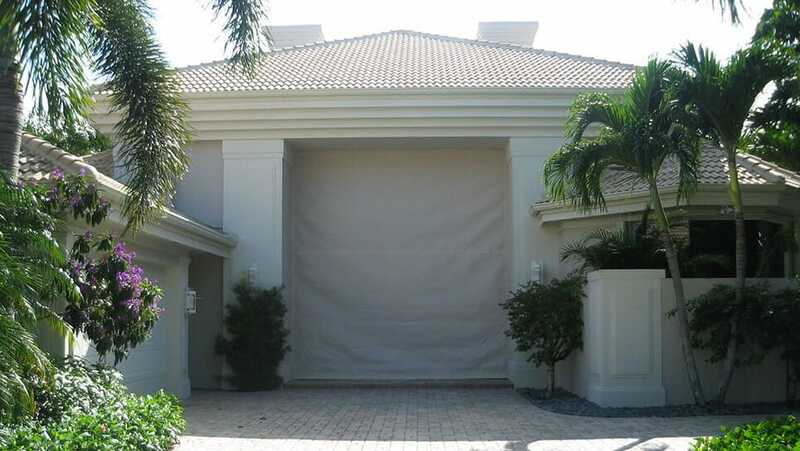 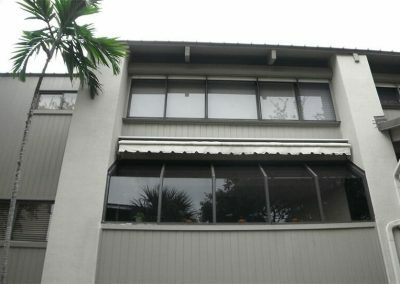 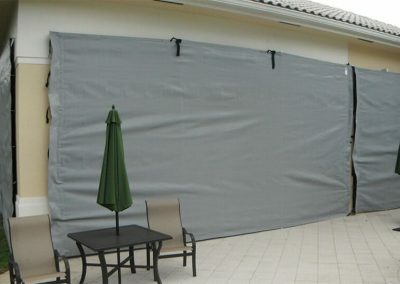 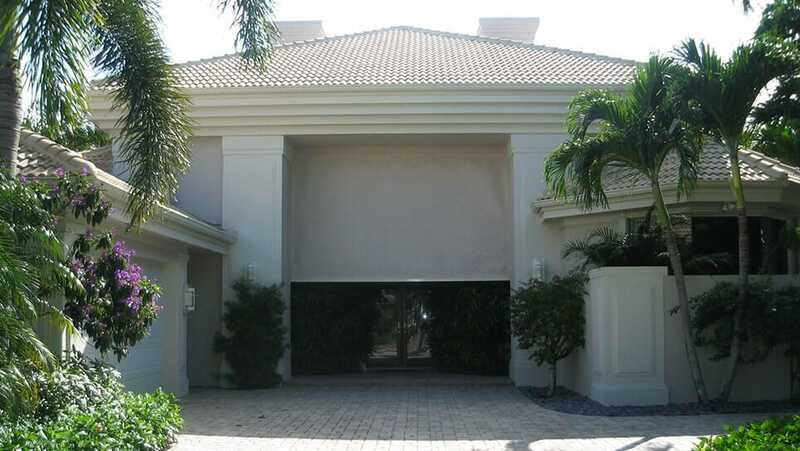 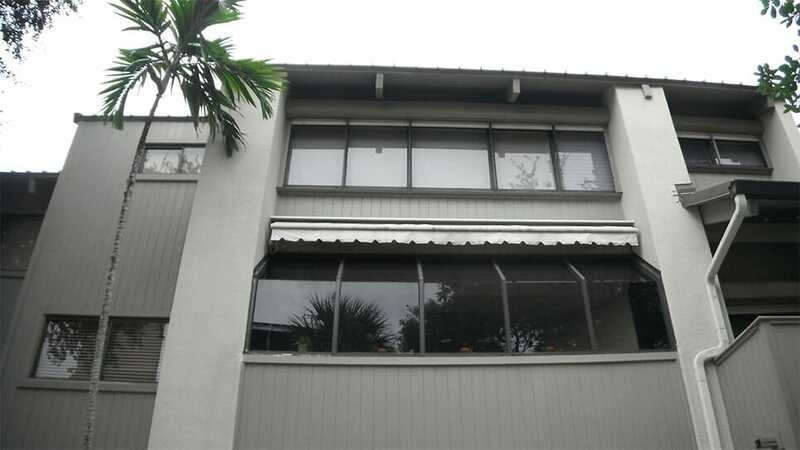 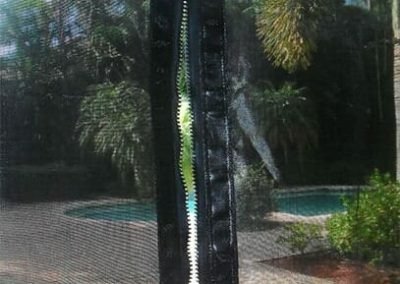 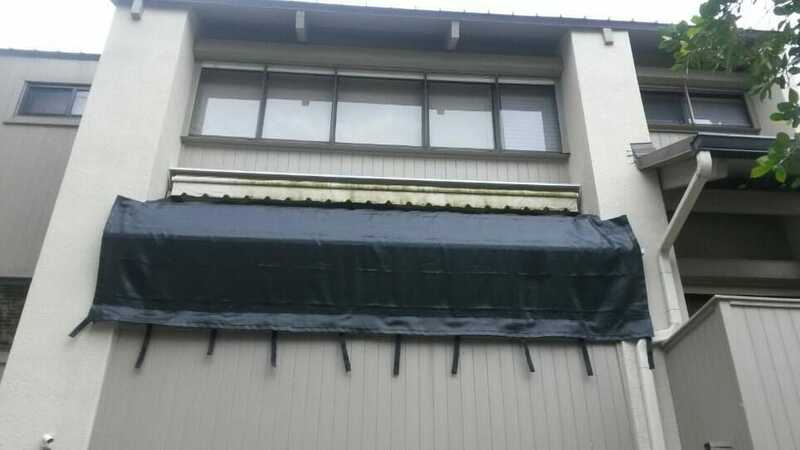 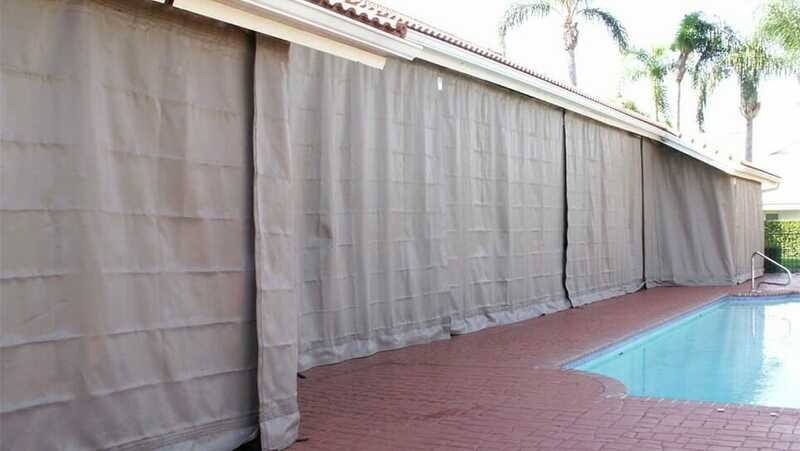 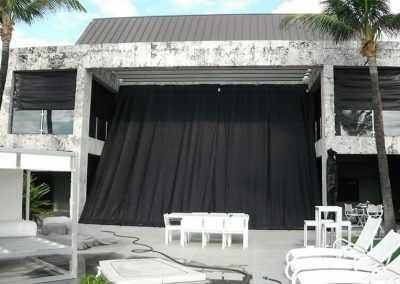 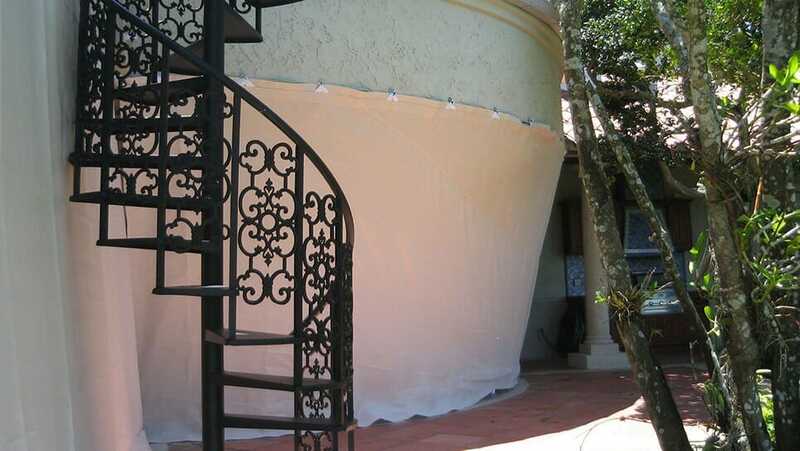 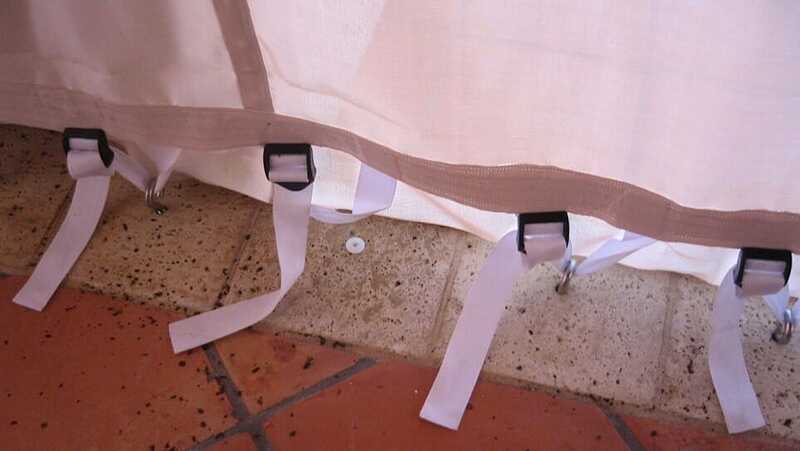 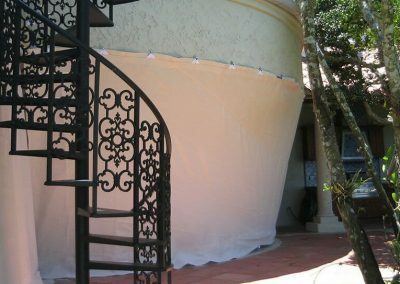 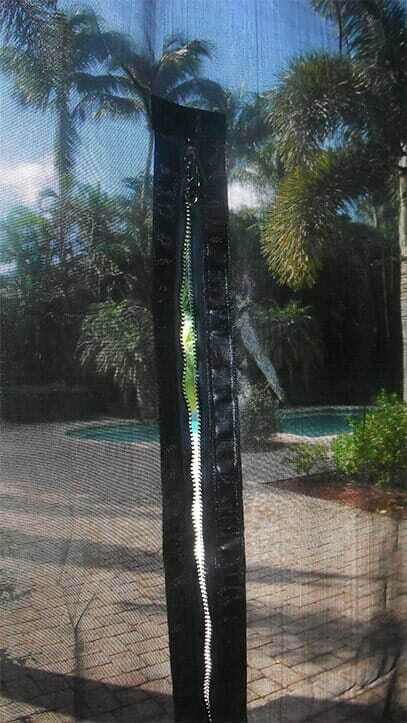 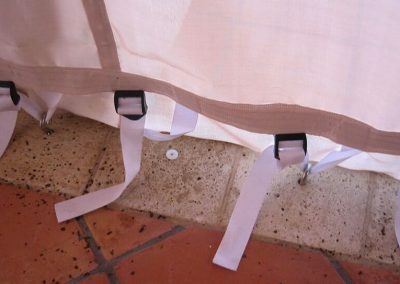 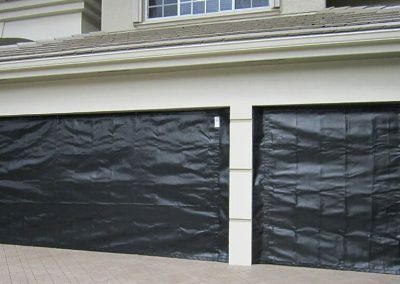 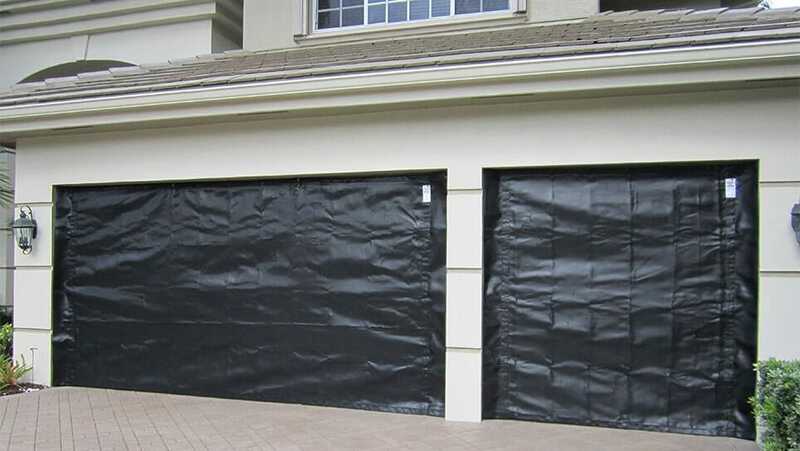 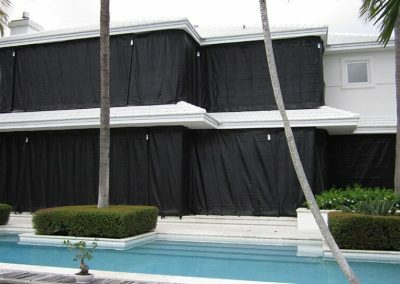 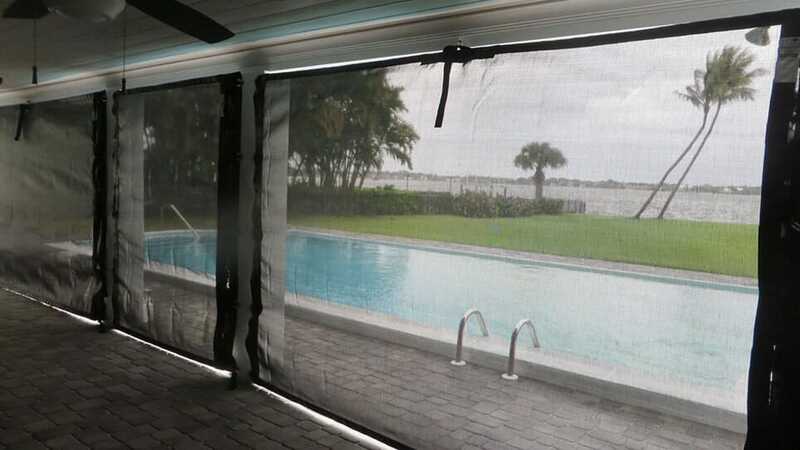 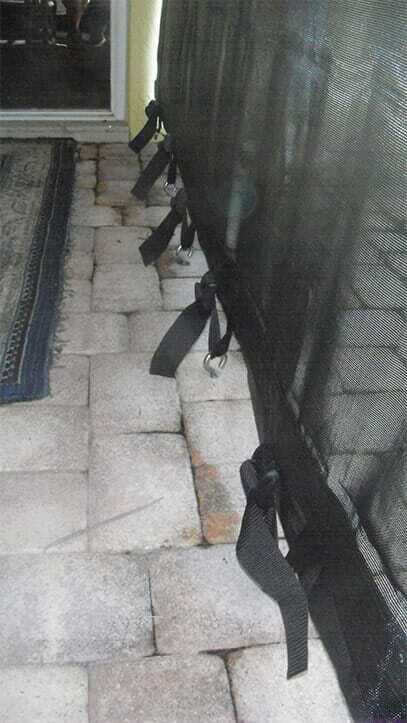 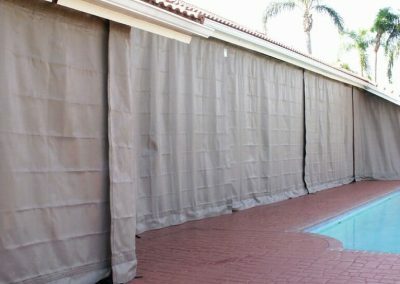 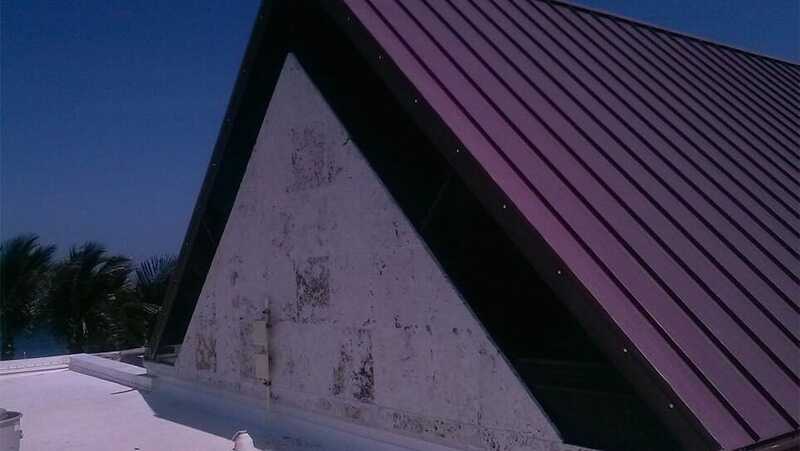 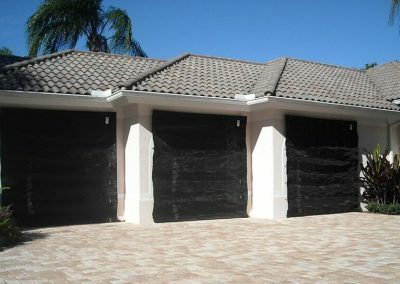 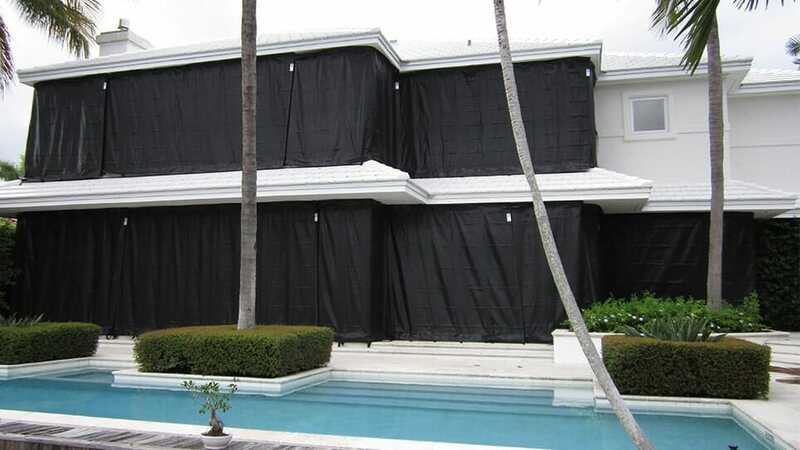 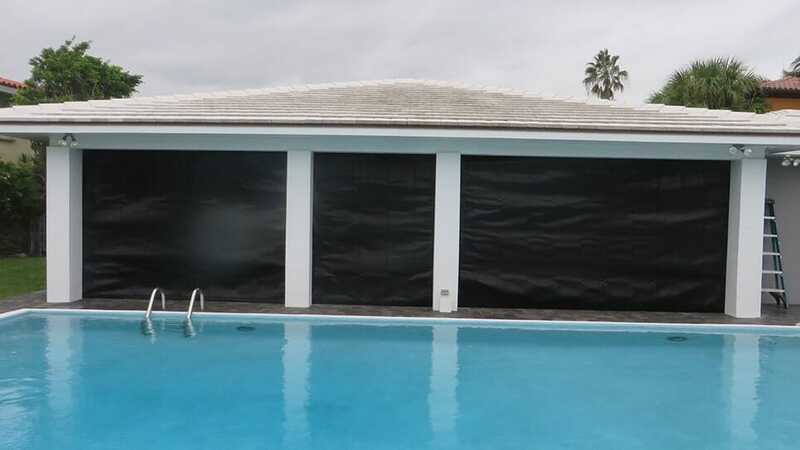 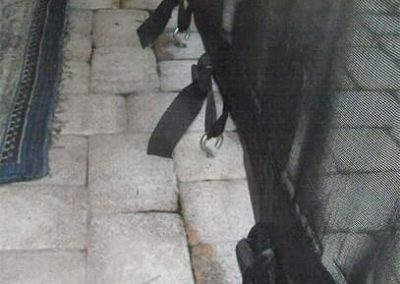 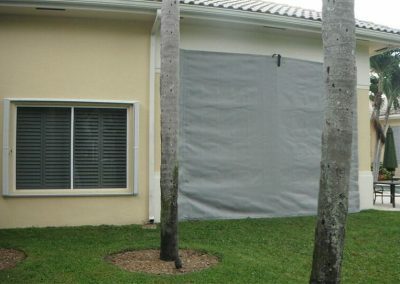 Armor Screen Hurricane Shutters can protect from damaging winds and rain as well as flying debris better than any other method, PERIOD. 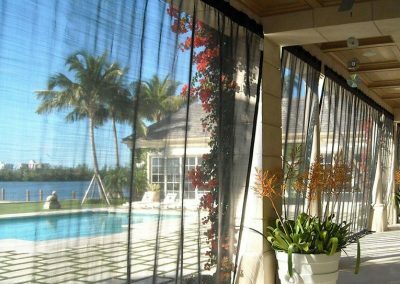 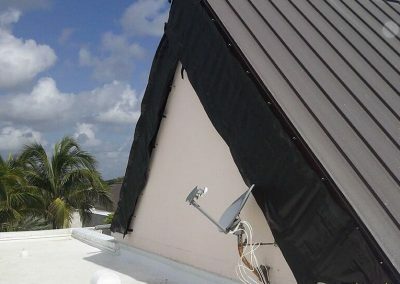 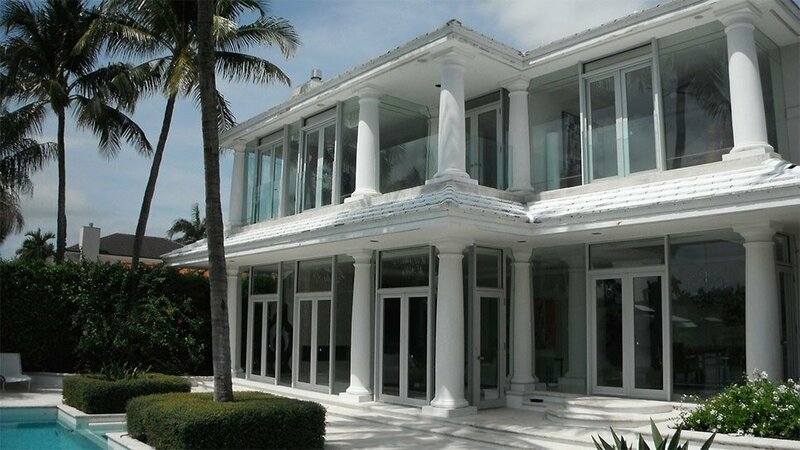 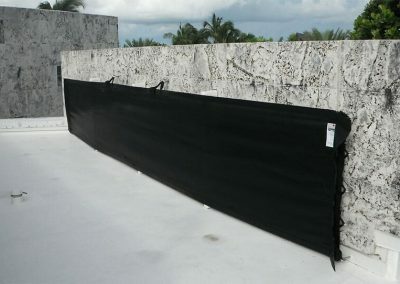 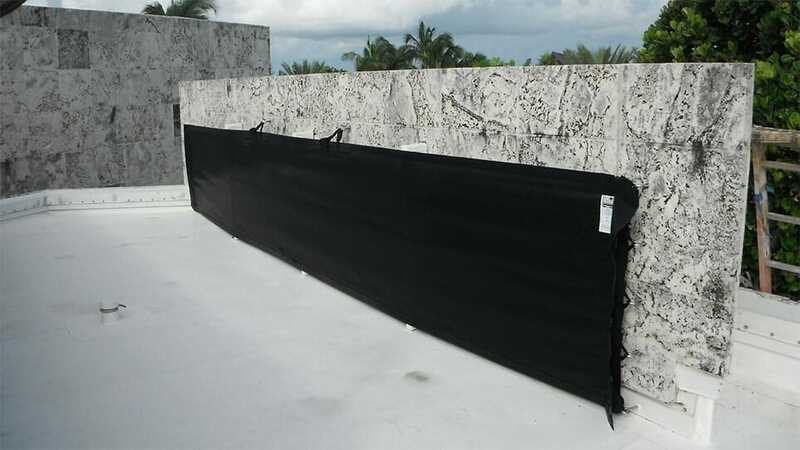 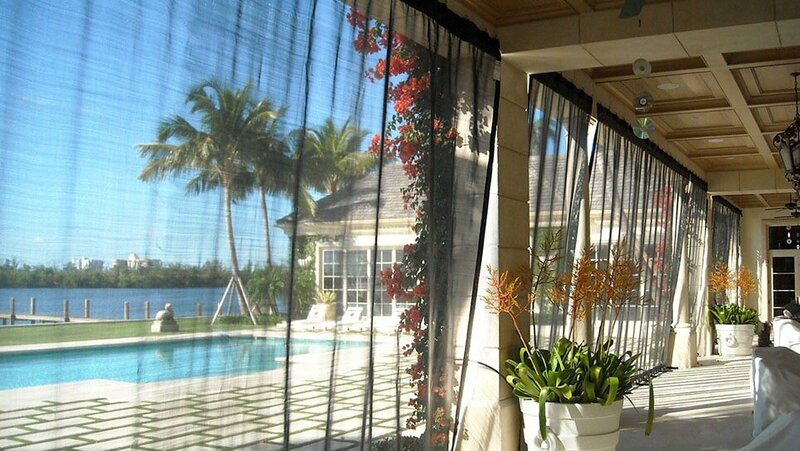 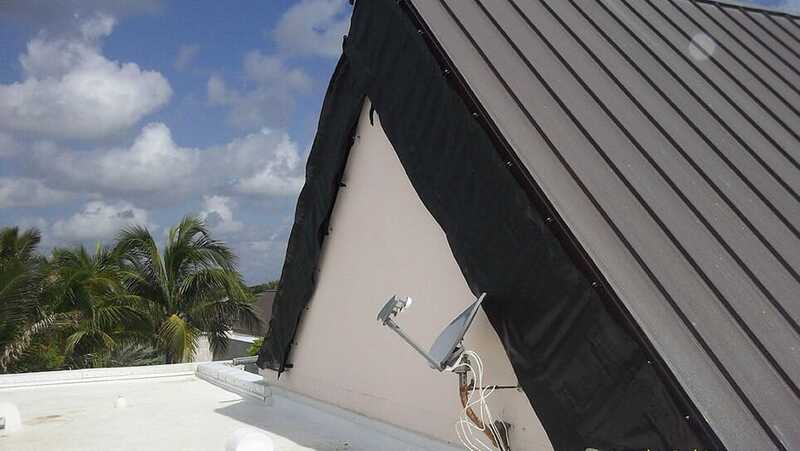 Miami-Dade certified including large missile impact and wind pressure protection tested to 195PSF (276 mph) offering superior protection and durability. 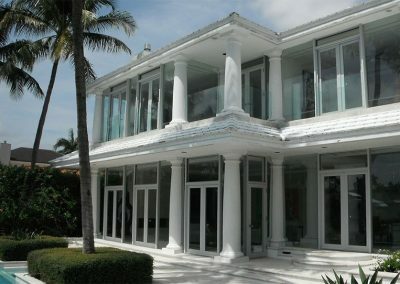 With over 10,000,000 sq. 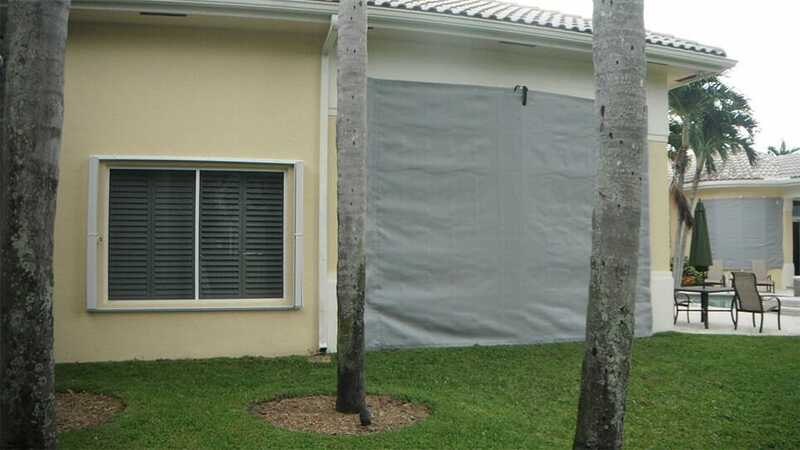 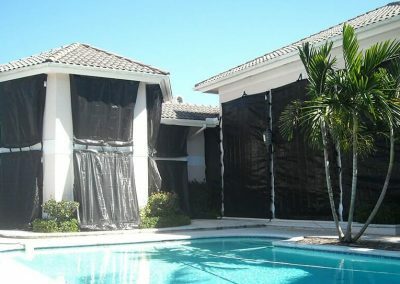 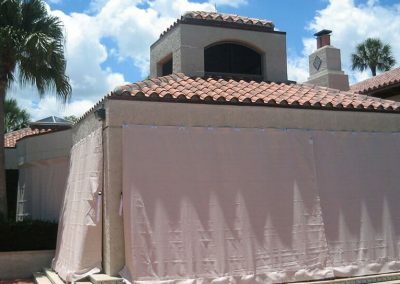 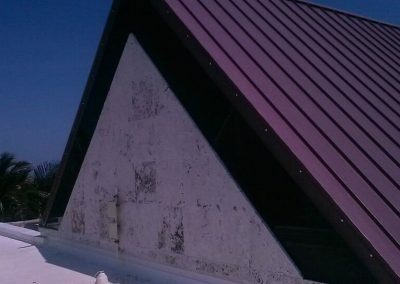 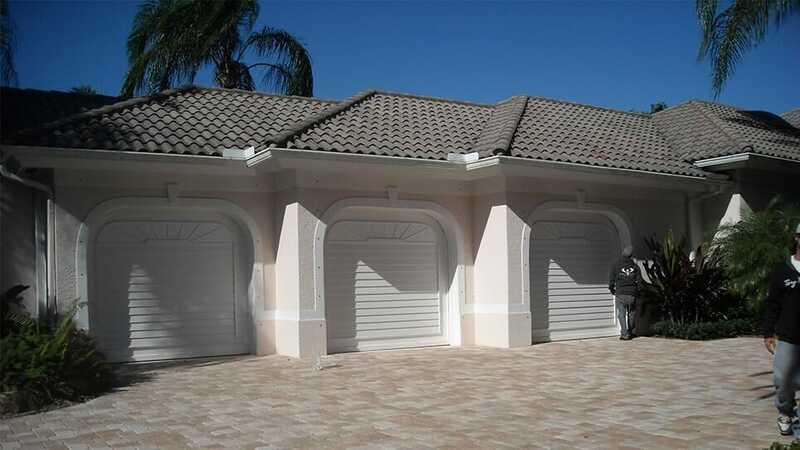 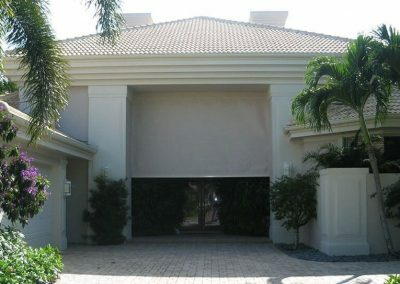 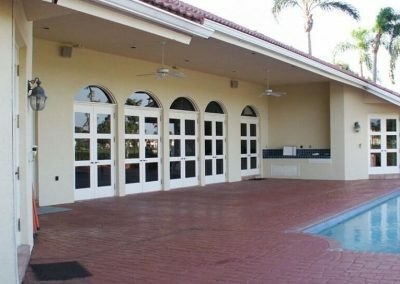 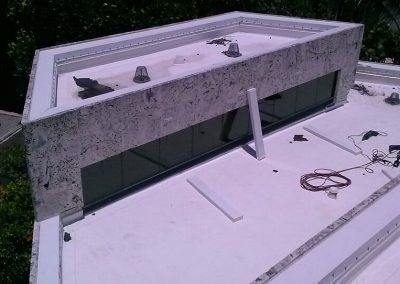 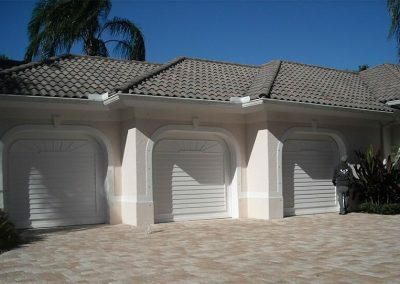 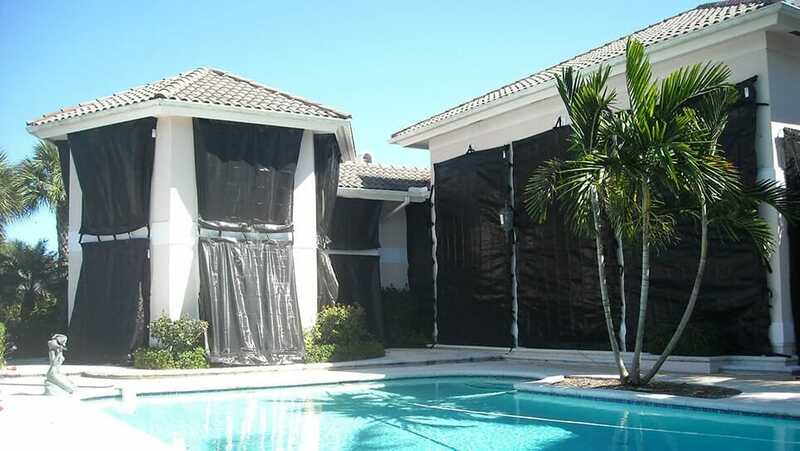 ft. installed, Armor Screen Hurricane Shutters outlasted 4 hurricanes in 2004, successfully protecting families and properties. 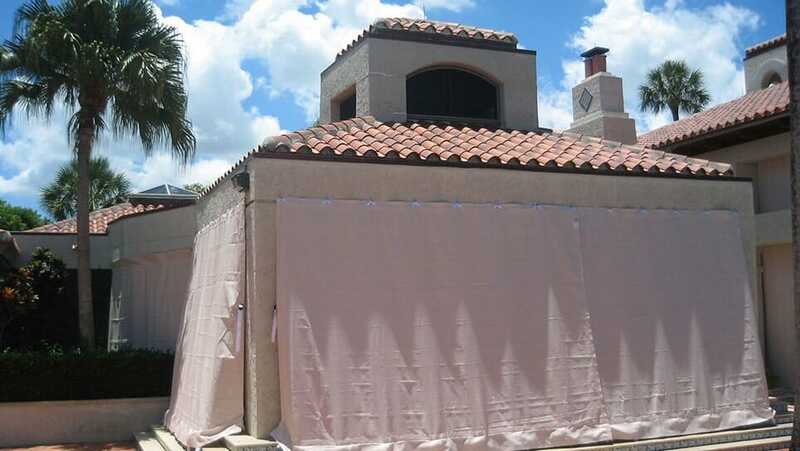 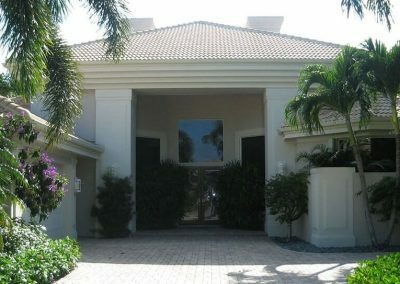 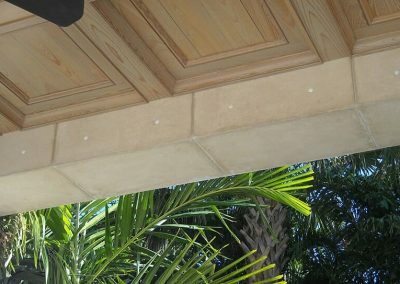 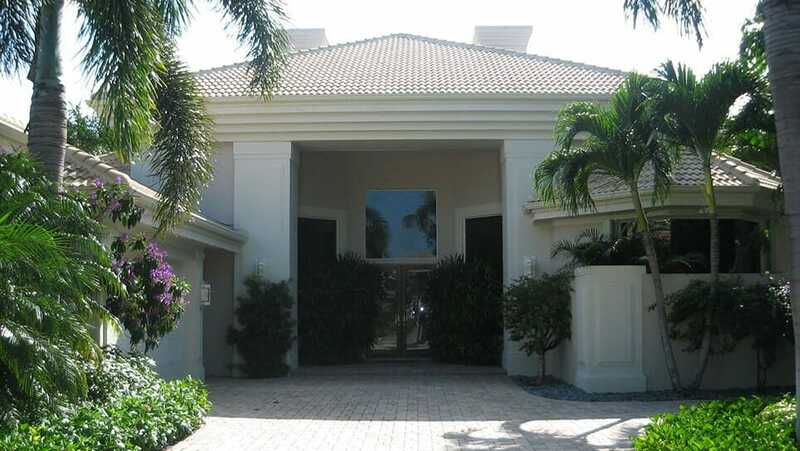 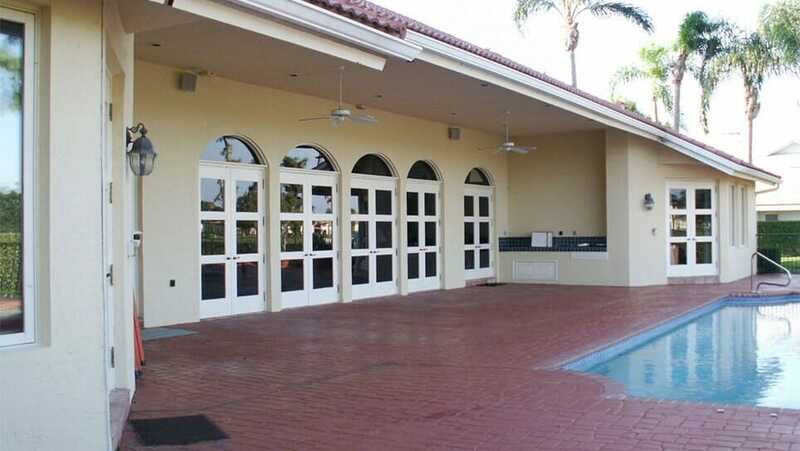 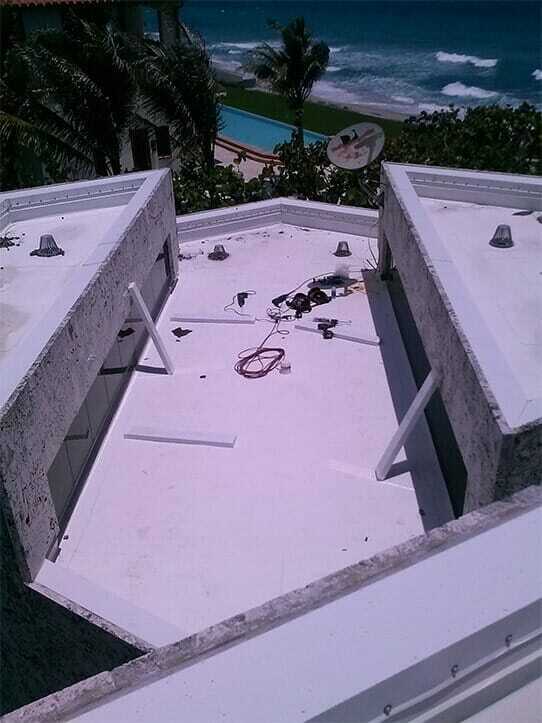 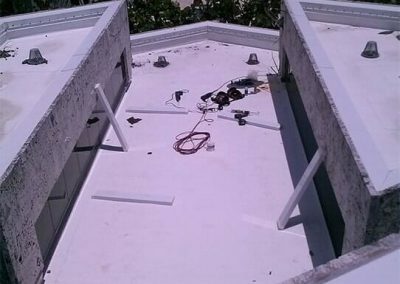 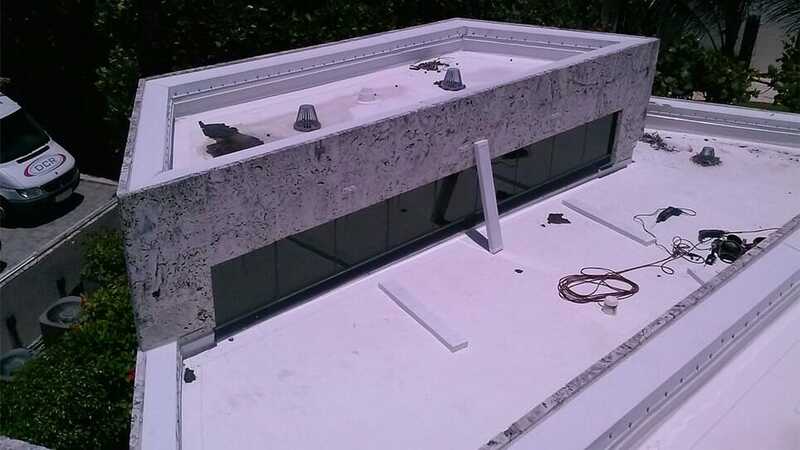 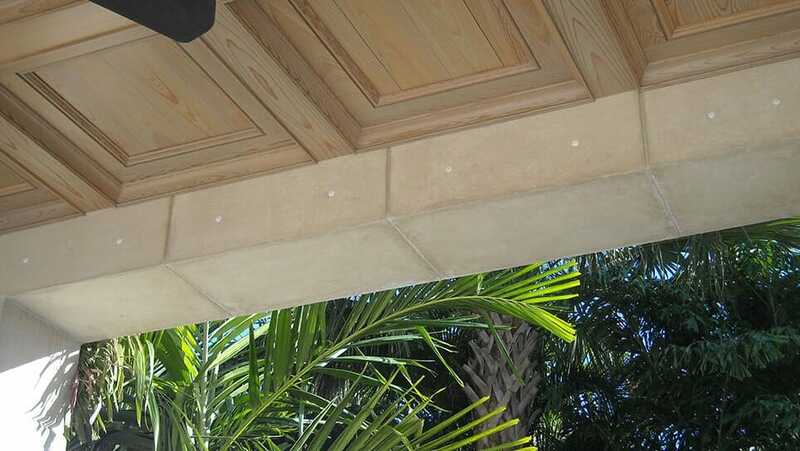 All product meet or exceed Florida Building Code regulations.